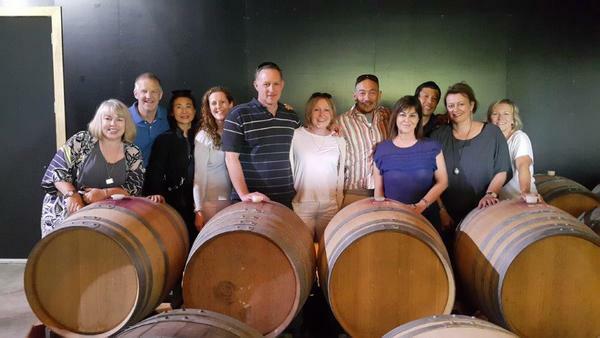 Martinborough Wine Tours offers a fully guided day or half-day out sampling some of the region's best wines, food and olive oils. Tour content varies according to which tour option you select. Options include the Martinborough in a Day Tour, a half day version of this, and the Pinot to Palliser Tour. Martinborough in a Day takes you around Martinborough wine village to four vineyards for tastings and tours, plus a beautiful lunch and ends with a personalised olive oil tasting. It includes a Grape to Glass tour at one of the vineyards This last element is a walking tour of a working vineyard, their winery and their barrel cellars; a real hands-on experience. Pinot to Palliser sees you head out to Cape Palliser, visit Ngawi fishing village, the fantastic seal colony out this way, the Cape Palliser Lighthouse (voted ninth flashiest in the world). Guests also pop in to Lake Ferry Hotel for lunch and enjoy a wine tasting on the way back to Martinborough. Martinborough Wine Tours are a great way to experience Martinborough, your hosts Jill and Roger are passionate about the region and the wine and love sharing that with guests. 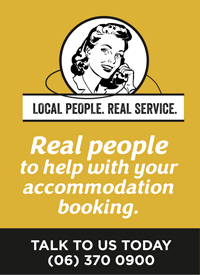 Transfers from Martinborough accommodation and the Featherston Railway station are available if required. Bookings for these tours are essential. Please call for more information, and if you have a preference for which wineries you would like to visit, simply tell Jill and they will include in your day’s programme.